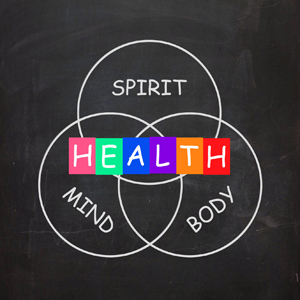 Clinical Hypnotherapy focuses on the body. From pediatrics to anti-aging, clinical hypnosis can be used to alleviate many clinical and psychosomatic issues. It is a natural, safe, and holistic alternative option. Clinical Hypnosis requires a referral from your physician. If you would like to explore natural safe alternatives to improving your health, contact me to learn how clinical hypnotherapy can make a difference in your life today.